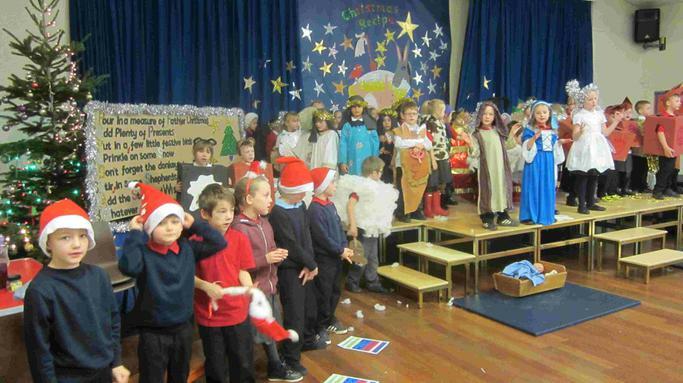 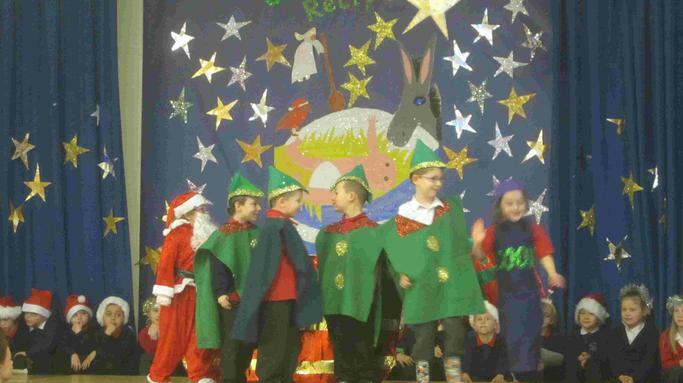 Thank you to all of the children and staff who worked so hard on this year's Nativity Production, "Christmas Recipe." 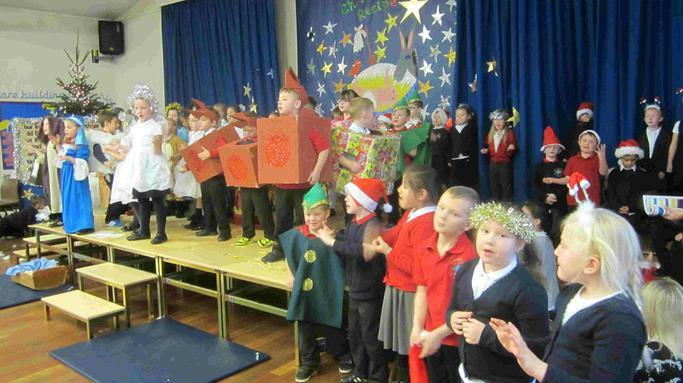 Everything including the scenery, the music, the costumes and the singing were excellent. 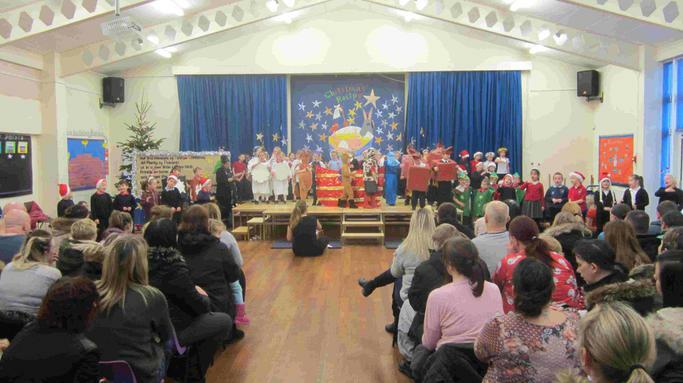 Thank you to all the parents and carers who came along and supported the children.